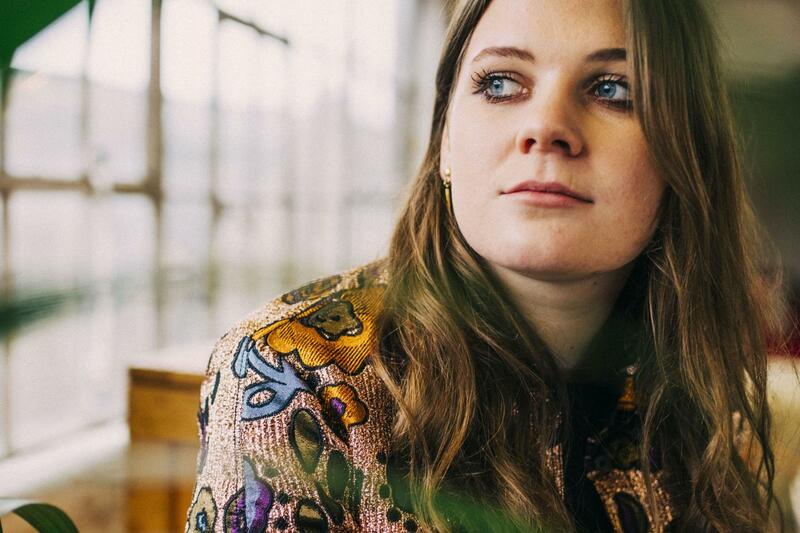 Today London singer Brooke Bentham has unveiled her new video to single Losing, Baby. Following on from her debut EP, the acclaimed artist has teased of her forthcoming second extended player, ‘This Rapture’, due in the coming months. With appetites more than whet, take a watch below as what's conceived as an alternative ending to Dirty Dancing, brought to life in wondrous fashion, directed by siblings Grace and Alex Lightman.